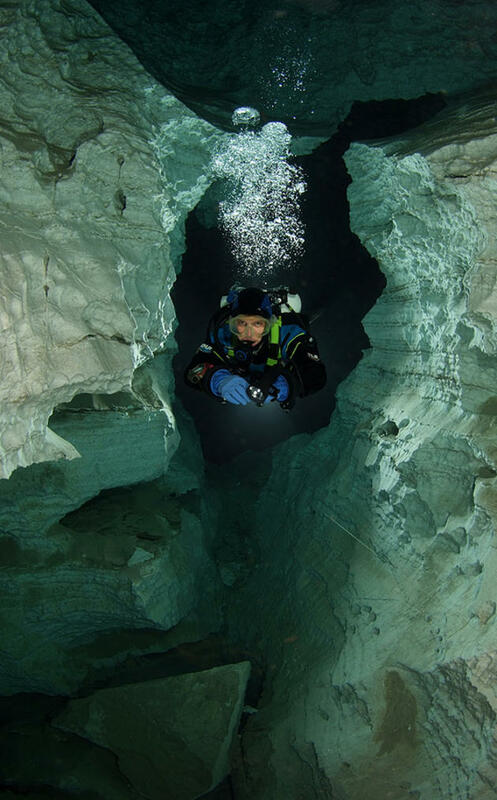 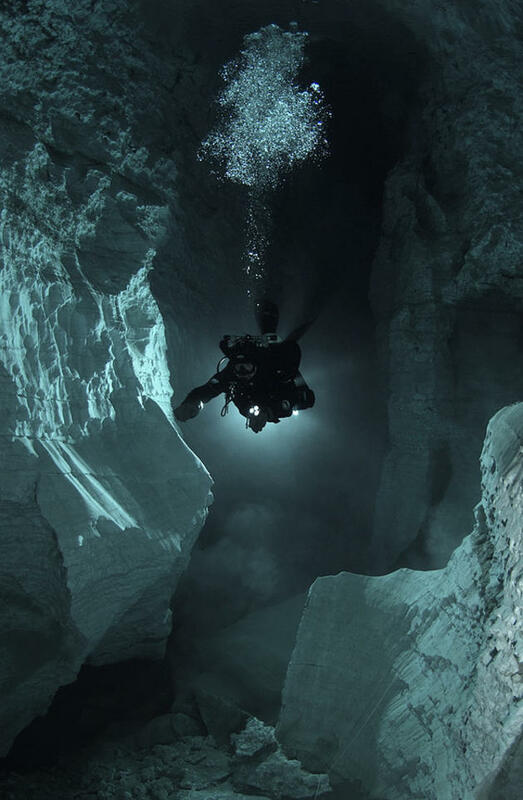 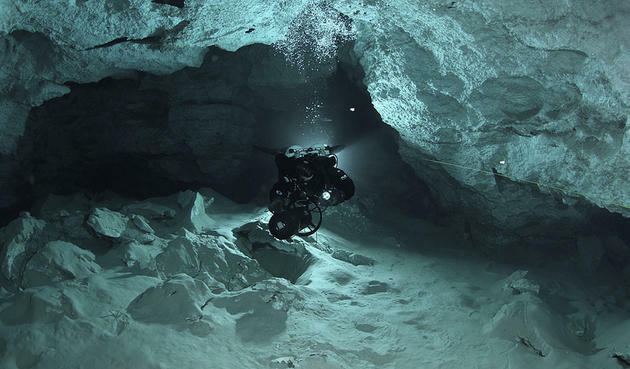 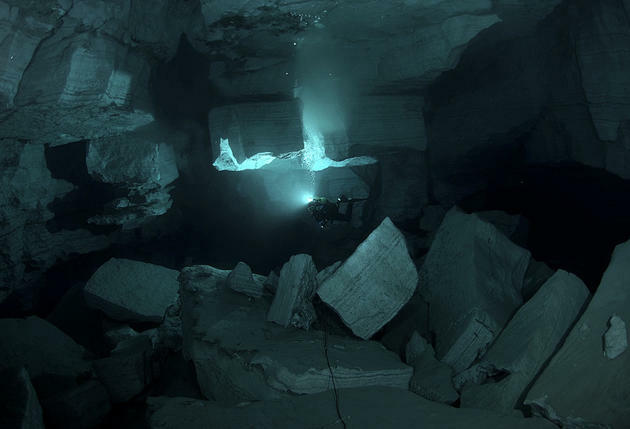 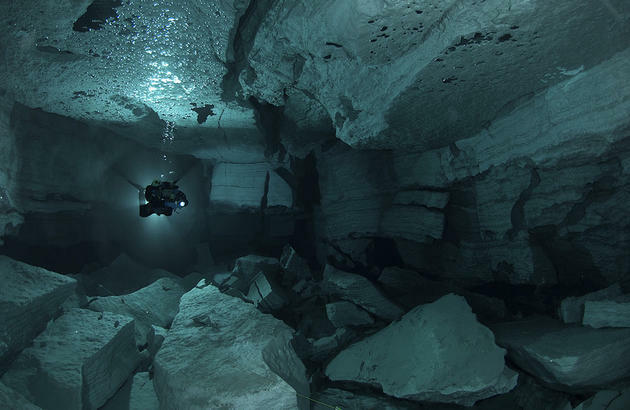 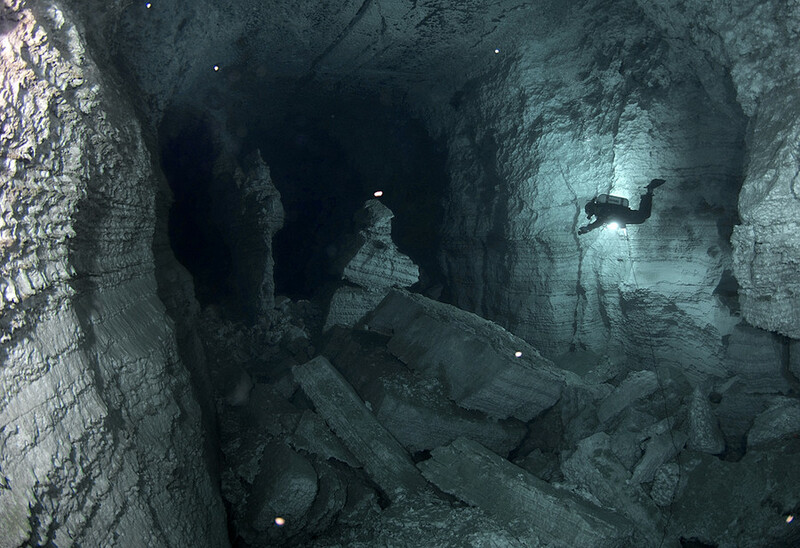 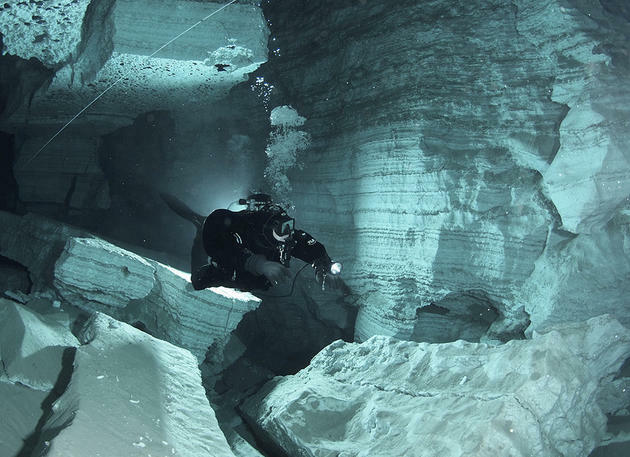 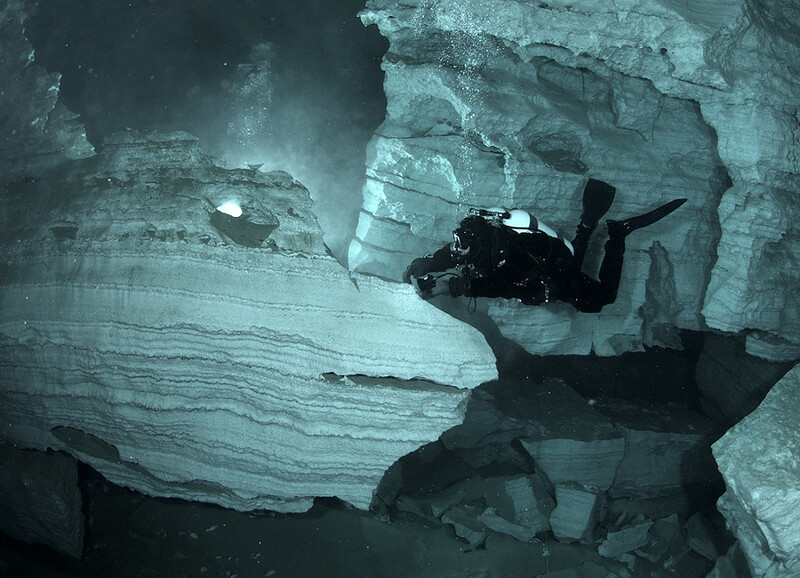 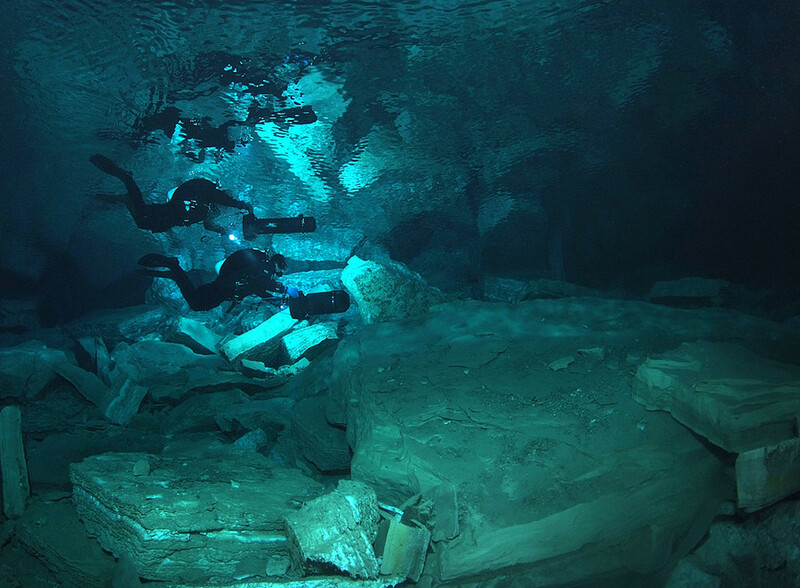 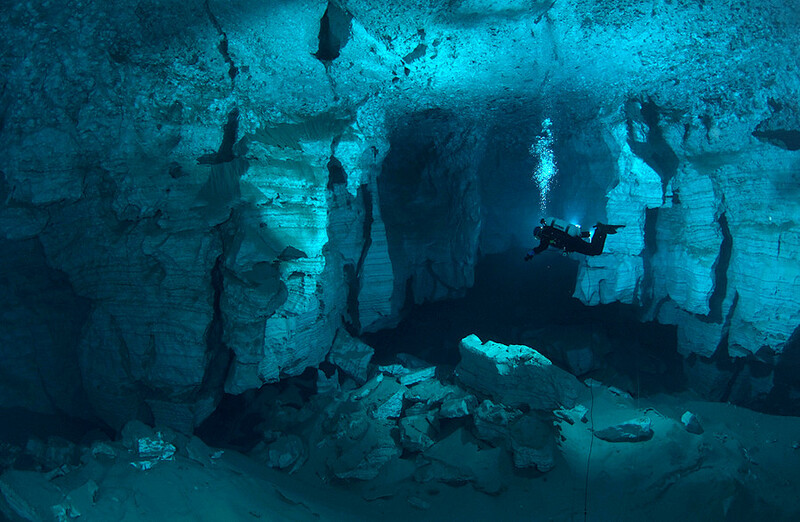 Ordynskaya cave is the largest underwater gypsum cave in the world (and the largest underwater cave in Russia). 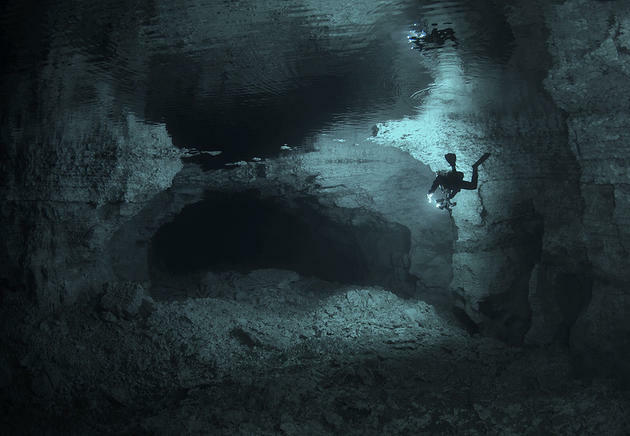 Over the recent years this cave has become popular with divers from all around the World. 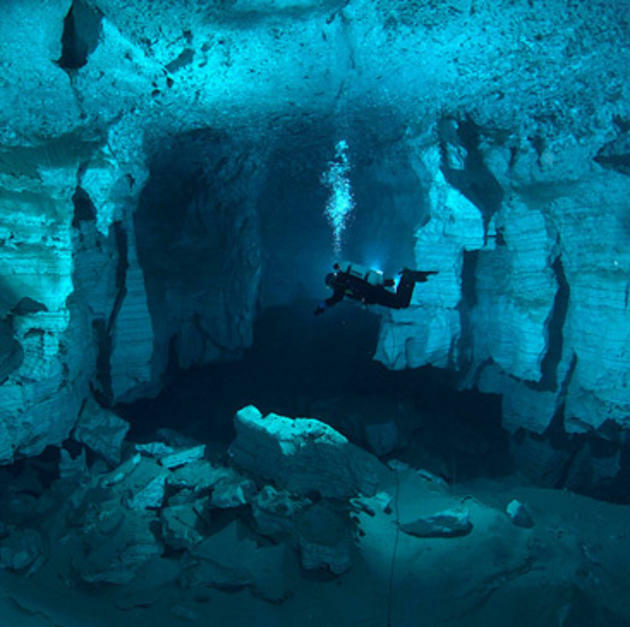 Enjoy the set! This post has been viewed 12,825 times. 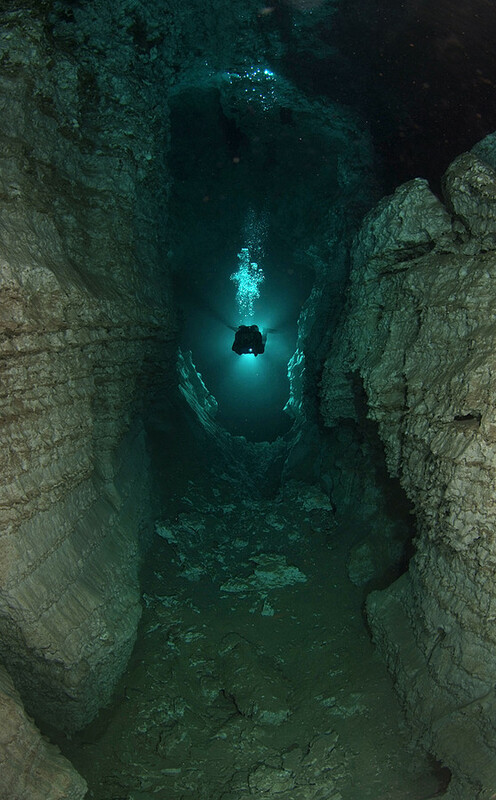 The Seaventures experience truly is unique, offering all of the delights of a dive resort, combined with the convenience of a liveaboard and the accessibility of Sipadan (Malaysia) and beauty of a nearby paradise island. 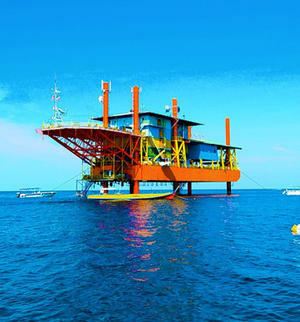 This rig has been converted into a hotel and resort for snorkelers and divers.